Bayview homes are located in the coastal town of San Francisco, California. The location is ideal located near Hunters Point in South San Francisco and offers a wide range of residential condos, commercial buildings and single family homes. This is a great area to find lower priced single family homes compared to properties found in the heart of the city. One of the reasons is the distance from the downtown area which normally takes an easy 15 to 20 commute with easy access to the 101 and 280 freeway. 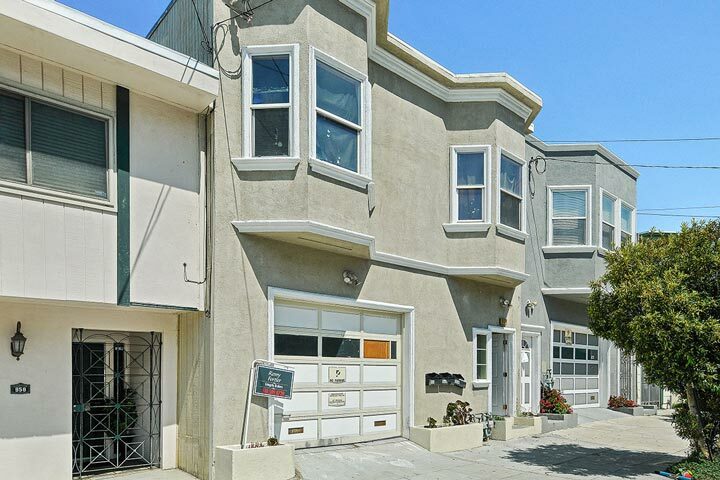 Below are the current Bayview homes for sale in San Francisco. Please contact us at 888-990-7111 with questions regarding this community and any of the homes listed for sale here. 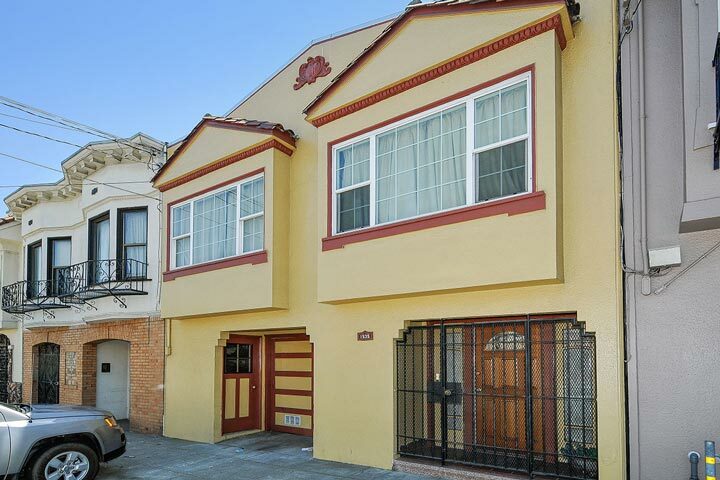 The Bayview community offers a great location that is an easy commutes to the downtown San Francisco area. The BART is convientely located very close in this neighborhood as well as other local transportation like buses and local freeways.